The Imitation Game is getting plenty of Oscar buzz from Toronto and Telluride film festivals in particular for Benedict Cumberbatch for Best Actor. 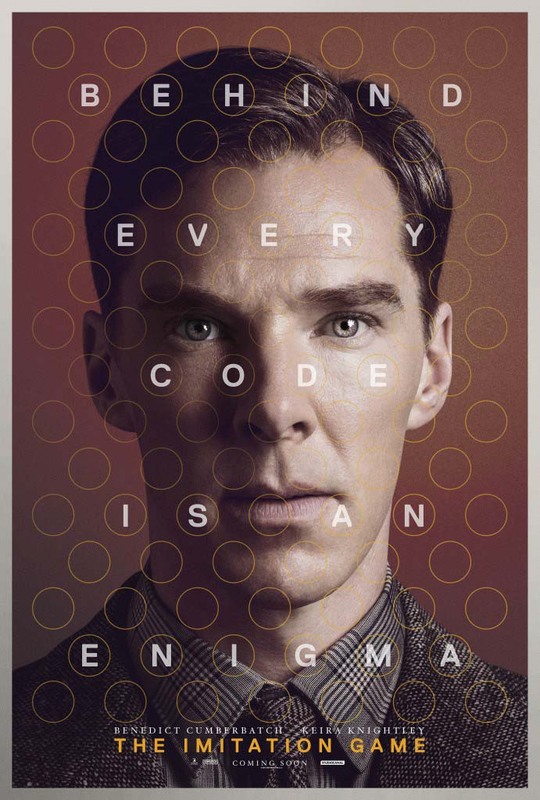 We’ve had the teaser trailer and poster and now we can enjoy the new character poster for Benedict Cumberbatch as Alan Turing. The Imitation Game will premiere at the London Film Festival on 8th October and will be in UK cinemas on 14th October.